Chubb Fire & Security has launched a new website featuring the same products and services, but with a redesigned approach towards customer focus. With a fresh look and feel, the new site allows users to more easily access the services they require, ensuring a better customer journey. The website, which can be found at www.chubb.co.uk, has been developed to showcase Chubb’s capabilities in the fire safety, security and community care sectors as well as provide easy access to ChubbmySite, the portal for fire and security customers. The new responsive platform consolidates multiple legacy websites and enables site visitors to rapidly request a service visit, find product information or pay invoices. It also provides a summary of relevant Codes of Practice and British Standards to help customers understand their obligations as they seek to comply with the latest legislation and Best Practice. 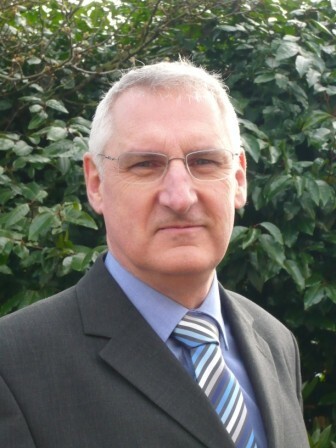 Following the success of the National Security Inspectorate’s Installer Summit held in Birmingham earlier this year, the organisation is now providing NSI approved companies with an equally exclusive event set to run in the North West that combines a conference and exhibition focusing specifically on their business needs. The National Security Inspectorate (NSI) Installer Summit in Manchester will be held on 20 November and is designed to provide NSI approved installers with the opportunity to meet leading manufacturers, industry bodies, Associations and business solution providers. Those working in the electronic security and fire safety sectors will be able to see the very best the industry has to offer, with exhibitors and speakers proffering tangible solutions and insights pertinent to them. The conference seminars will be packed full of full of tips and advice on how the professional security and fire systems installer can stand out from the crowd within this competitive industry. Each ten-minute seminar slot will provide key information which installers will be able to draw upon for ideas, strategy, industry and business support information, in turn helping to make their business stronger and more effective. Installers can be ‘hands on’ with the latest kit and seek advice from the leading manufacturers who will be showcased in the Exhibition Zone alongside a range of business solution providers and industry associations. End users who choose to contract NSI approved companies can be assured of security and fire safety services delivered to the very highest standards by businesses committed to quality. With a national network of fully-qualified auditors specialising in fire and security, the NSI is recognised as the UK’s leading certification body for the security and fire safety sectors. The organisation provides robust auditing carried out by experts to verify compliance with relevant British and European Standards, Codes of Practice and certification schemes. Police are now more likely than ever to respond to genuine alarm activations thanks to a partnership approach developed between themselves and the private security industry which has resulted in a dramatic decrease in the number of false alarm activations. In the past two decades, the number of false alarm activations generated by security alarm systems has reduced dramatically (from an average of 1.36 per system per year in 1995 to 0.10 per system per year in 2013). Today, the police service is more likely than ever to respond to a genuine alarm, and more likely to catch criminals in the act when doing so. Historically, the level of false activations from alarm systems was high for a number of reasons, from accidental activation through to incorrect installation or poor maintenance. With the police wasting more and more time attending false alarms, the security sector and the Association of Chief Police Officers (ACPO) jointly developed industry standards and practices that would actively reduce the number of false activations. 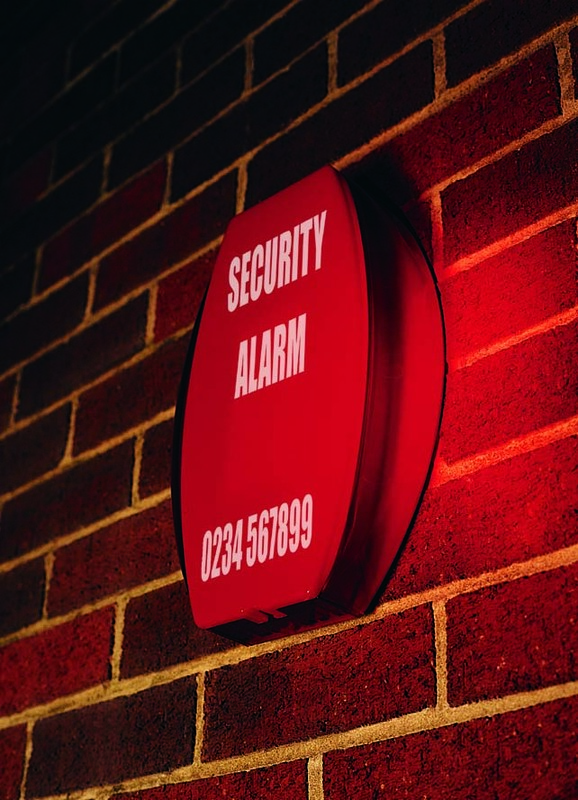 ACPO’s response was to publish a policy on alarm response, first issued in 1990, while the BSIA – representing the UK’s alarm manufacturers and installers – developed several Codes of Practice relating to the installation and maintenance of alarm systems. These went on to become British, European and now international standards. ACPO’s Policy requires system designers to be knowledgeable, and requires systems themselves to be designed to a certain standard. When it comes to getting the system up-and-running, installation companies carrying out the work must be inspected by a UKAS-accredited inspectorate to ensure they can competently design, install and maintain each system. With so much invested by the police and the private security industry to improve the quality and reliability of alarm systems, it’s important that those procuring such a system are equally committed to quality. Investing in a solid infrastructure can improve the longevity and resilience of a system from start to finish.